Social media and online review sites have made it possible for your customers to share their experiences with other people in your community. 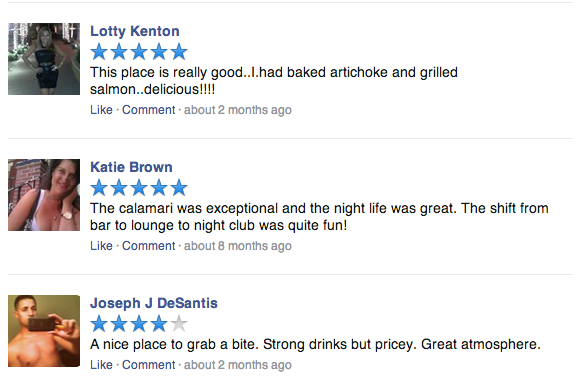 As a restaurant, these reviews can make or break your business. As such, it’s important for you to take the lead and be proactive on social media and review sites, responding to questions and concerns, and thanking customers for their positive comments. The task of maintaining your social media presence should not be something you do whenever you remember to. It’s a task that someone on your team should be responsible for handling each day. When you post daily updates and respond to questions, comments and reviews you are showing a genuine interest in customer feedback. This feedback will help you run a better, more efficient business and your customers will appreciate that you take their thoughts into consideration. Posting to your social media channels each day can help you drive more business too! Be sure to post about your daily specials, coupons, new products and more. Remember that social media users love pictures and they love a good deal, too! Online Ratings and reviews are key to driving new customers to your business. The more reviews you have, the more trustworthy your business will appear to be. Loyal customers are most likely more than willing to help with reviews to aid in your businesses growth on sites like TripAdvisor, UrbanSpoon, Yelp! and Facebook. Posting subtle signs around your store or restaurant is a simple way to remind your customers to leave a review. Another way is to have a friendly reminder on the bottom of all transaction receipts. 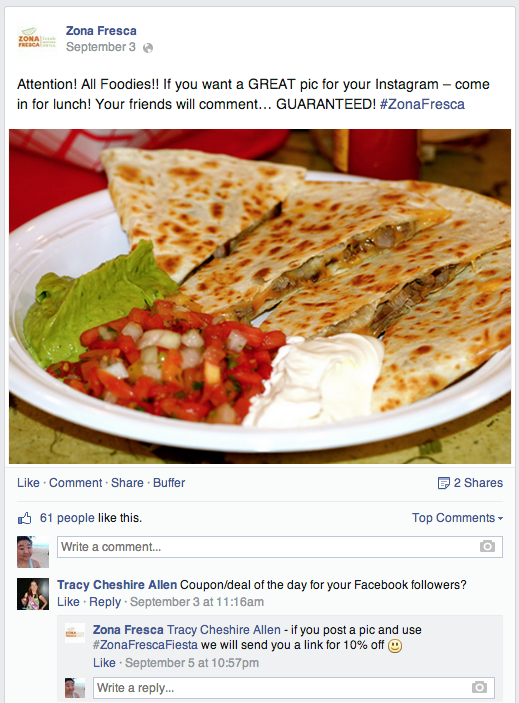 Offering an incentive or future discount can be another way to encourage more online reviews. Regardless of which method you choose, make sure leaving the review is easily to do. 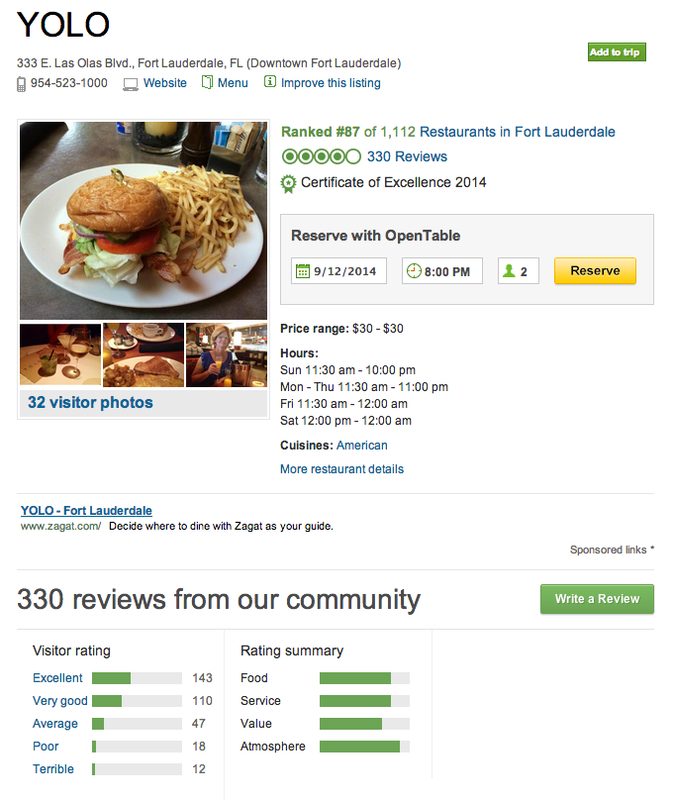 Everyone is more inclined to leave a review if its not a big hassle. Make sure to have a clickable link on all social media sites linking to the review site for your customers! Most reviews you receive will be from happy customers talking about how amazing your food is and how great the service was during their visit. However, you must keep in mind this is the Internet and it won’t all be positive. Just as you should thank all patrons who leave a positive review, it is just as important to respond to any negative reviews. When a customer feels that he or she has been wronged, you need to be genuine and apologize and offer a plan for moving forward – something as little as a free meal is enough to turn an upset patron into a lifelong customer. Unfortunately not everyone on the Internet is honest which leads to reviews spreading false information. The best way to tackle these reviews is to enter the discussion and correct it. Just remember to be informative without being defensive. Would you like to explore financing options to accelerate the growth of your small business? 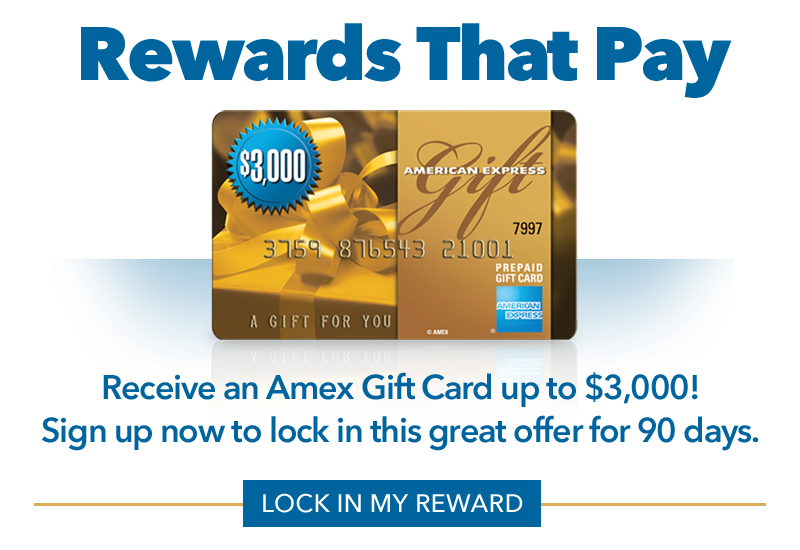 ARF Financial is a lender you can trust. We have a quick and simple funding process. Contact us today to learn more.